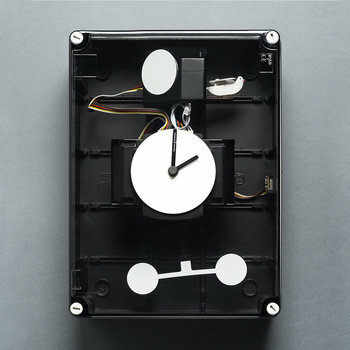 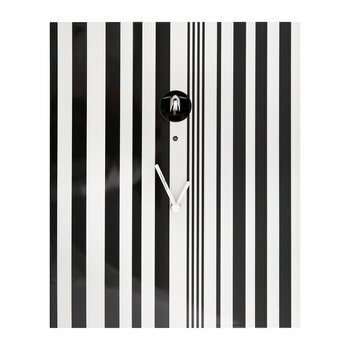 Founded in 1965 Diamantini & Domeniconi originally specialized in the manufacture of traditional timepieces, however after a complete brand makeover in 2003 they are now experts in the design of wonderfully contemporary clocks that skilfully blend the old with the new. 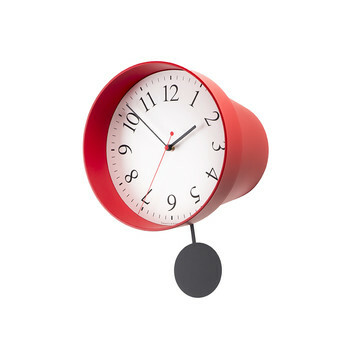 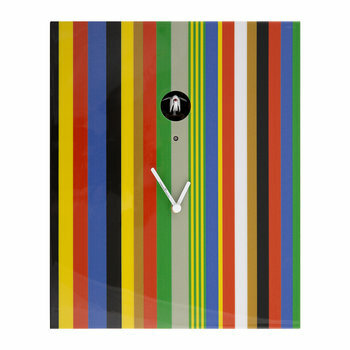 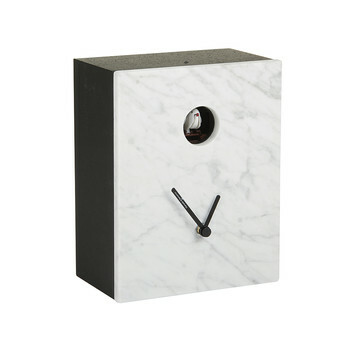 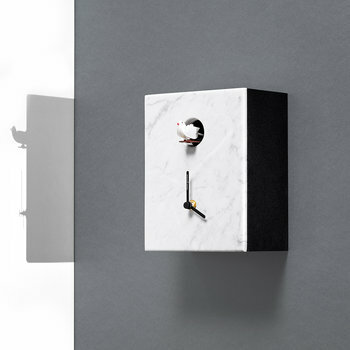 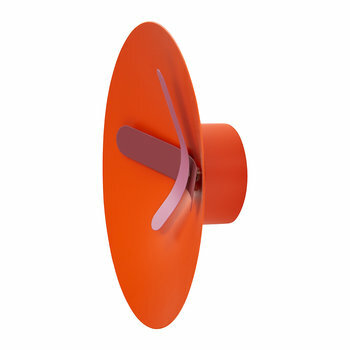 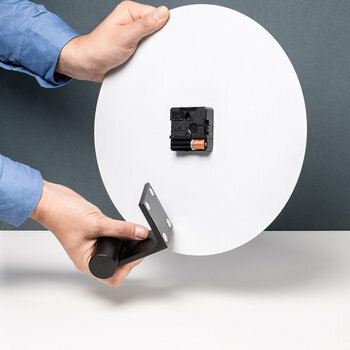 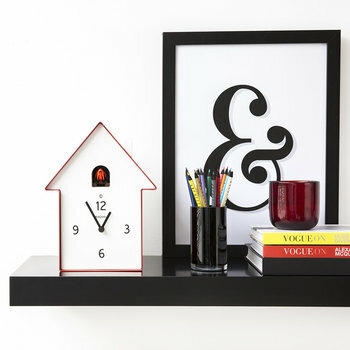 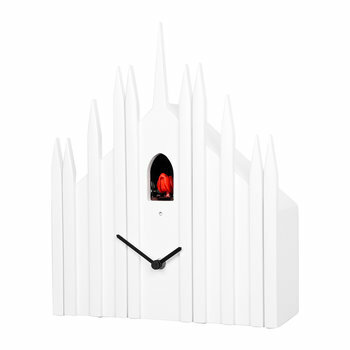 Based in Italy, where every exquisite piece is made by hand, the brand is dedicated to working with some of the top Italian designers of our time to create a range of innovative and striking clocks to bring fun style to the home. 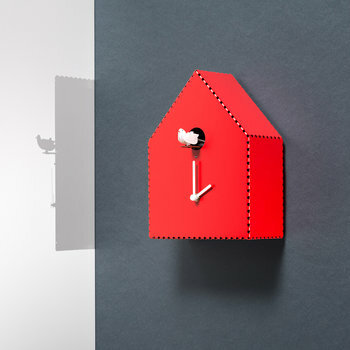 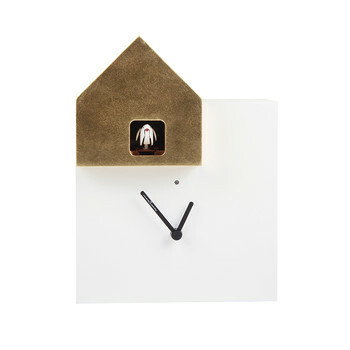 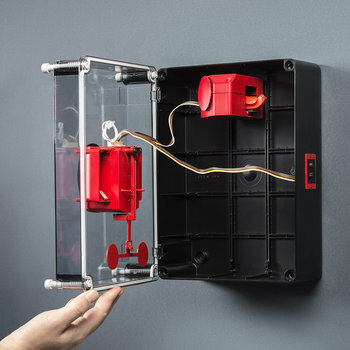 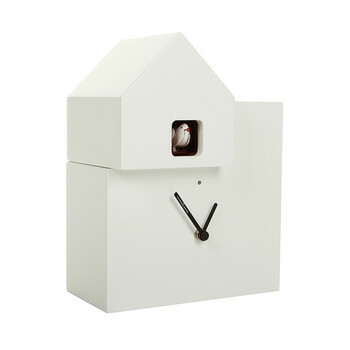 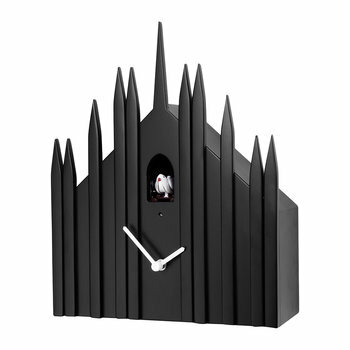 By adding a contemporary twist to classic designs, Diamantini & Domeniconi have reimagined traditional timepieces such as the cuckoo clock & alarm clock by refreshing their overall look and incorporating innovative features. 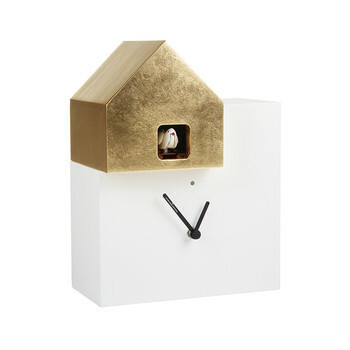 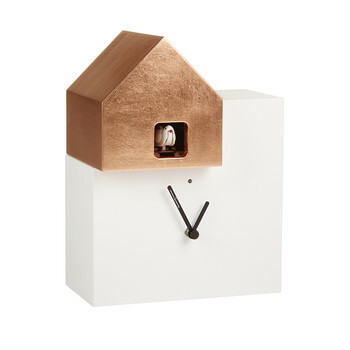 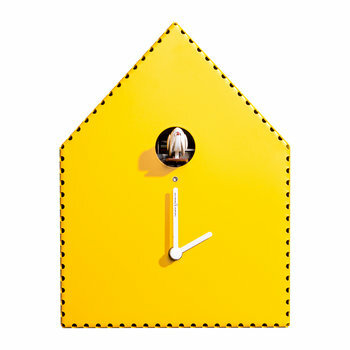 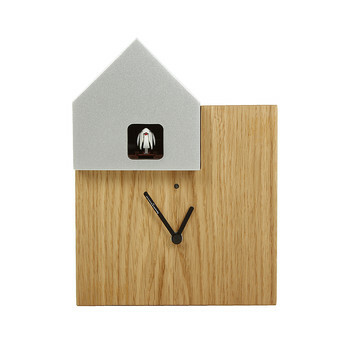 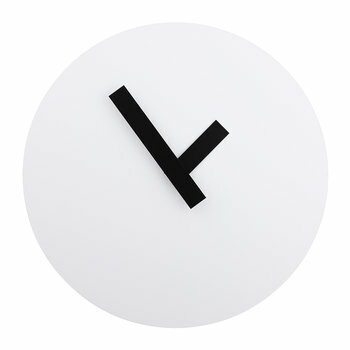 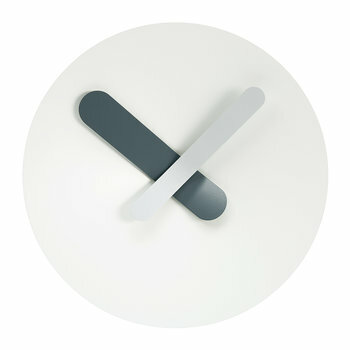 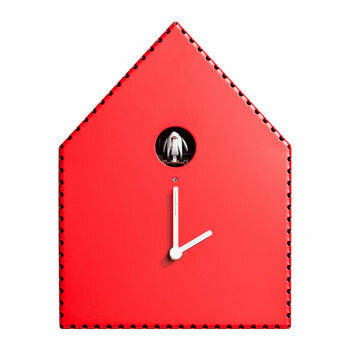 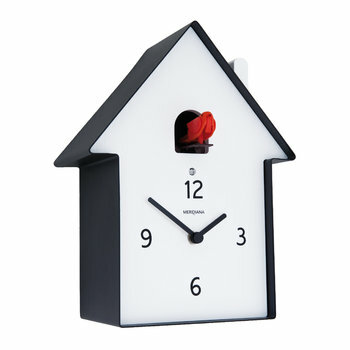 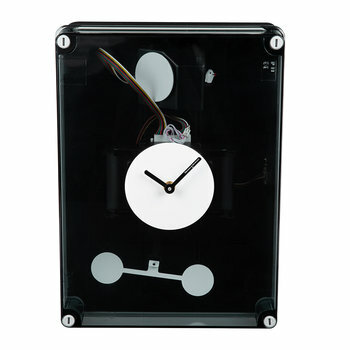 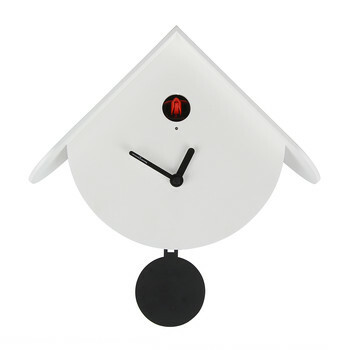 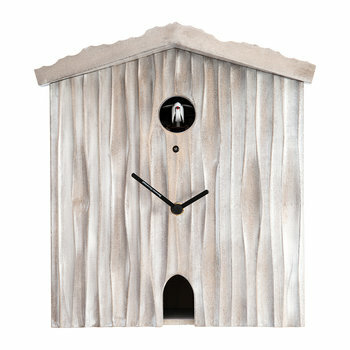 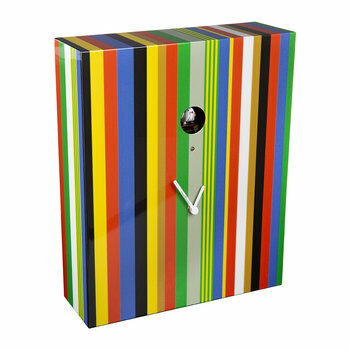 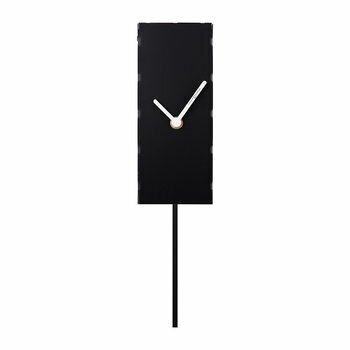 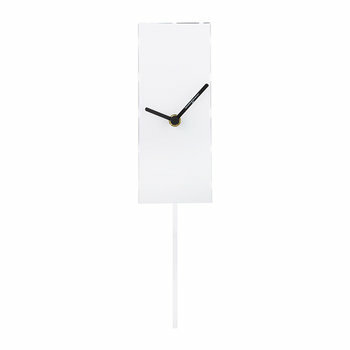 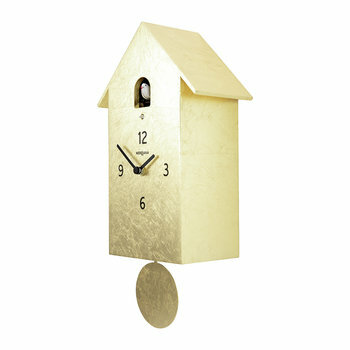 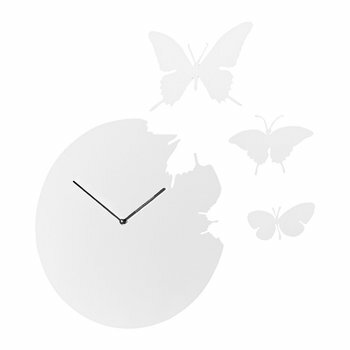 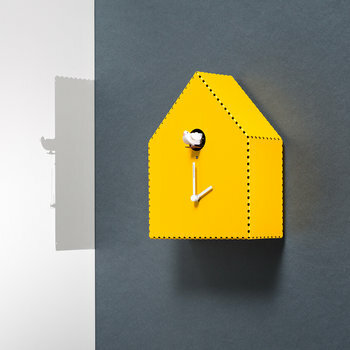 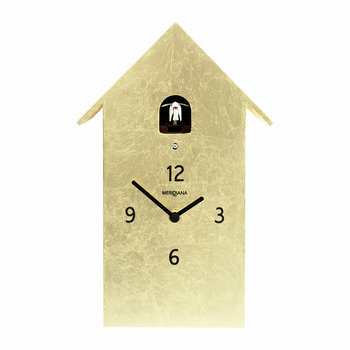 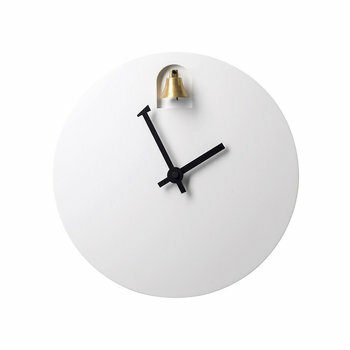 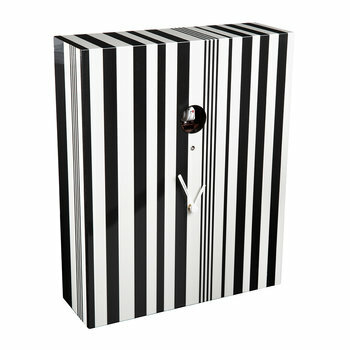 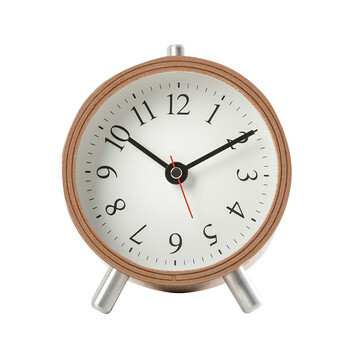 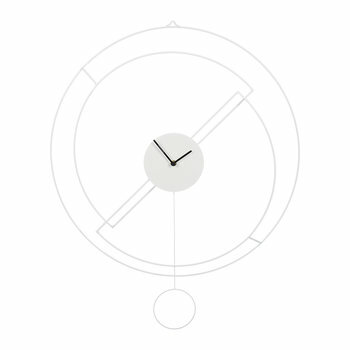 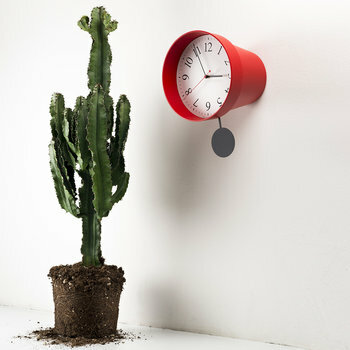 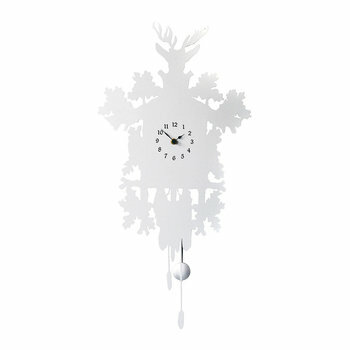 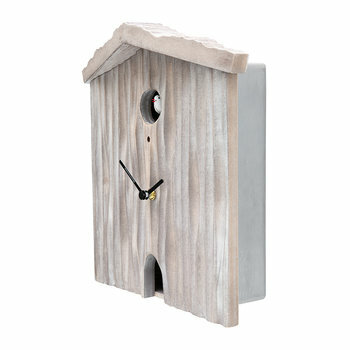 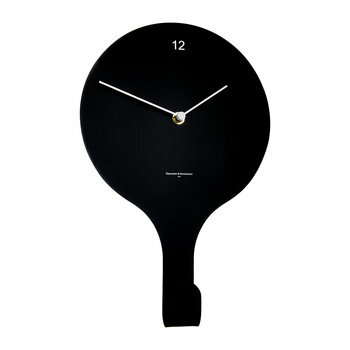 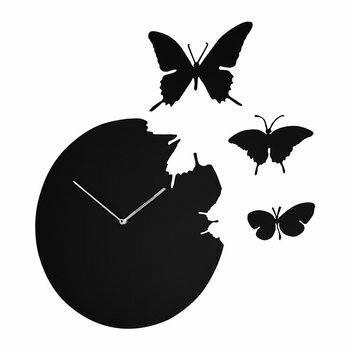 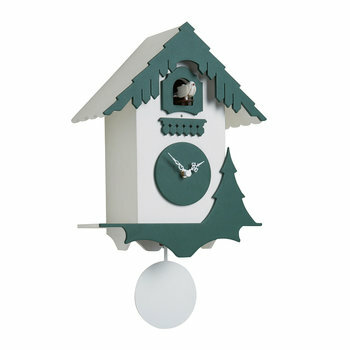 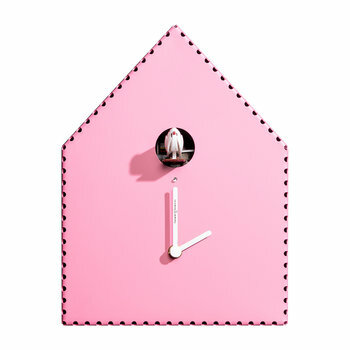 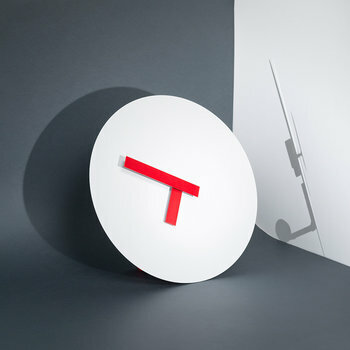 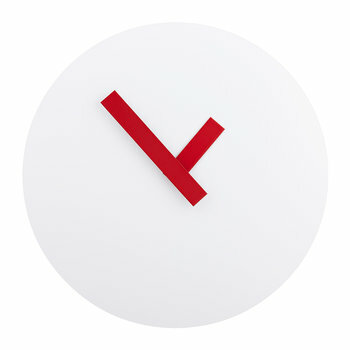 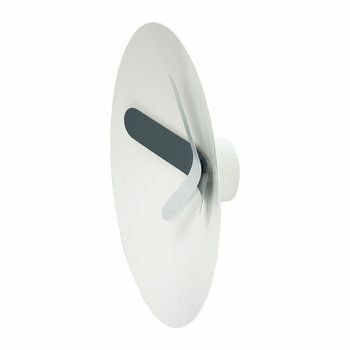 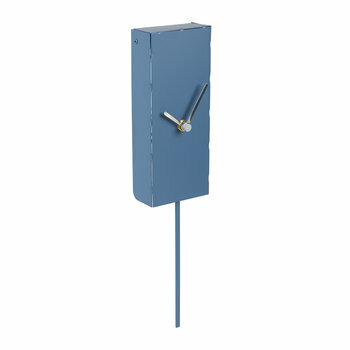 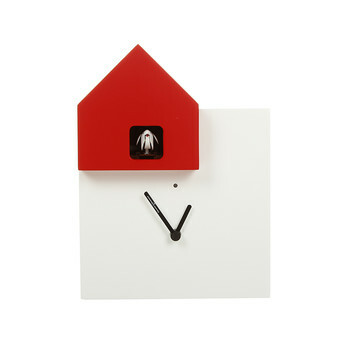 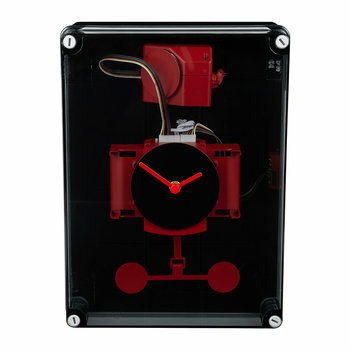 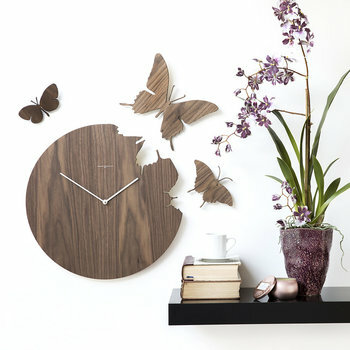 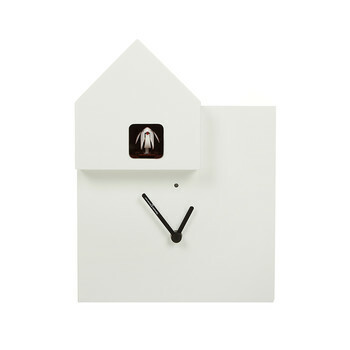 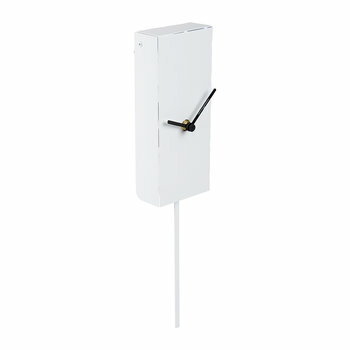 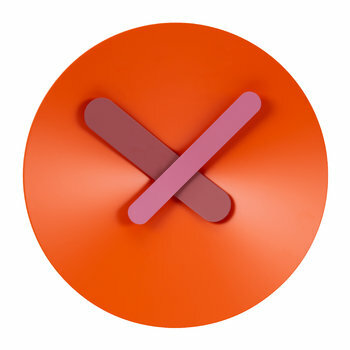 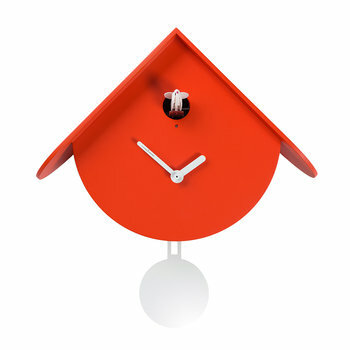 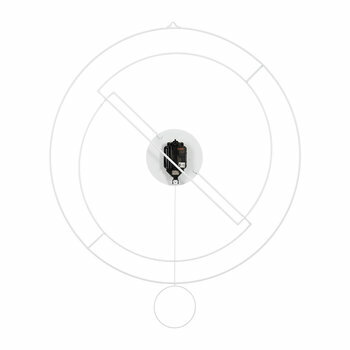 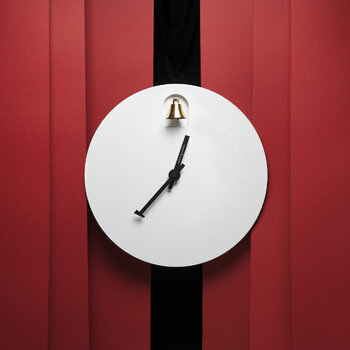 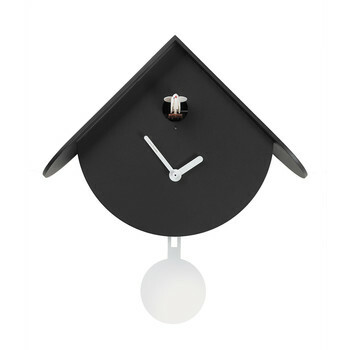 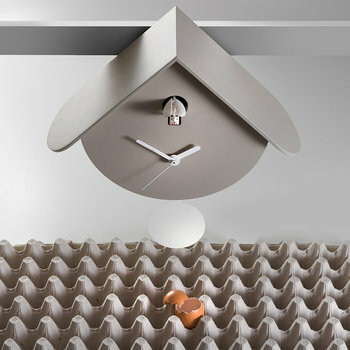 Each Diamantini & Domeniconi clock is a quirky testament to beautiful Italian design which will brighten any room.